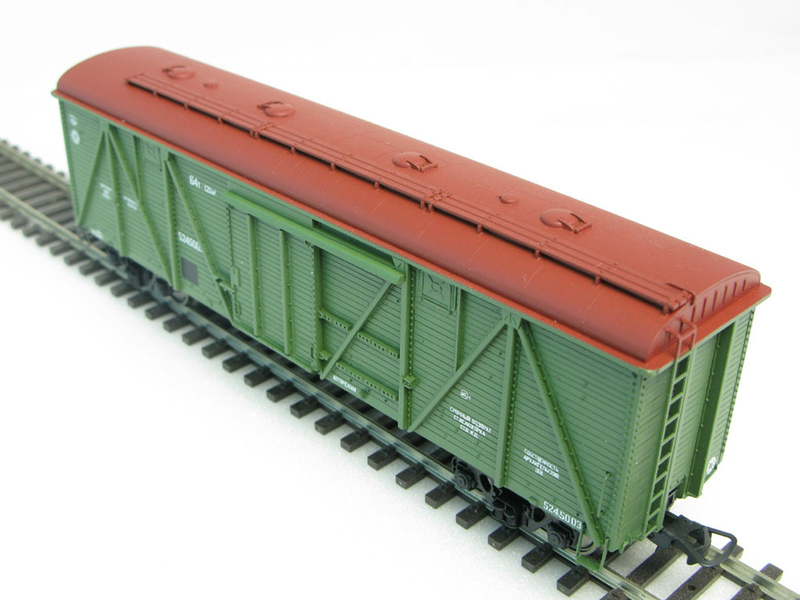 The model painted in modern colors of Russian Railways. Has logotypes and inscriptions on Russian. Possible a different hull number.